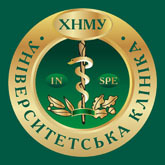 The Museum of History of Kharkiv National Medical University was founded in 1968. 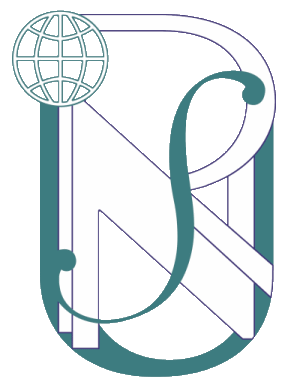 It is located in the Main Building of the University and occupies 120 sq.m. The total number of the museum exhibits exceeds 5,000 pieces. In 2011, by an order of the Ministry of Education, Youth and Sports of Ukraine the Museum of History of KhNMU was awarded the title “The Perfect Museum” for its significant contribution to the cause of education of young pupils and students, increase of the national culture, preservation of the historic heritage of the Ukrainian people and of the Museum Fund of Ukraine, popularization of monuments of history, culture and nature. 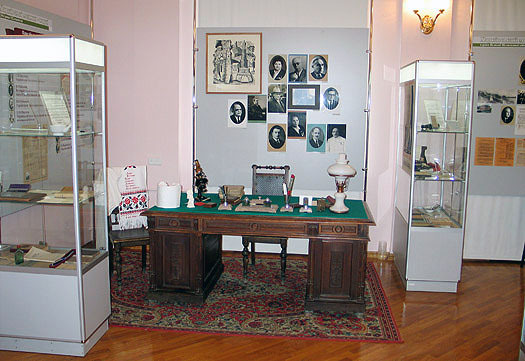 The Museum exhibitions display documents and articles, which make it possible to follow more than 200 years of the history of the higher medical school in Kharkiv. In particular, these are books, theses, diplomas, albums, medical instruments, photographs and other exhibits. The Museum is open for excursions accompanied by a lecturer from 9.00 a.m. till 4.00 p.m. Telephone for information: 707-72-48. 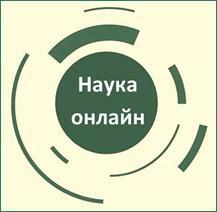 The Museum is headed by Mrs. PERTSEVA Zhanetta Nikolaevna.